Entry is now available for the 2018 IOTY ( Image of the Year). It is, however, not the most ideal method of entry so please be patient and follow these instructions. We will have a much more streamlined process next year. click on the Members tab > Enter a Club Competition . You will then see 6 separate competition tabs > 2018- IOTY Colour Print, 2018 – IOTY Mono Print etc. 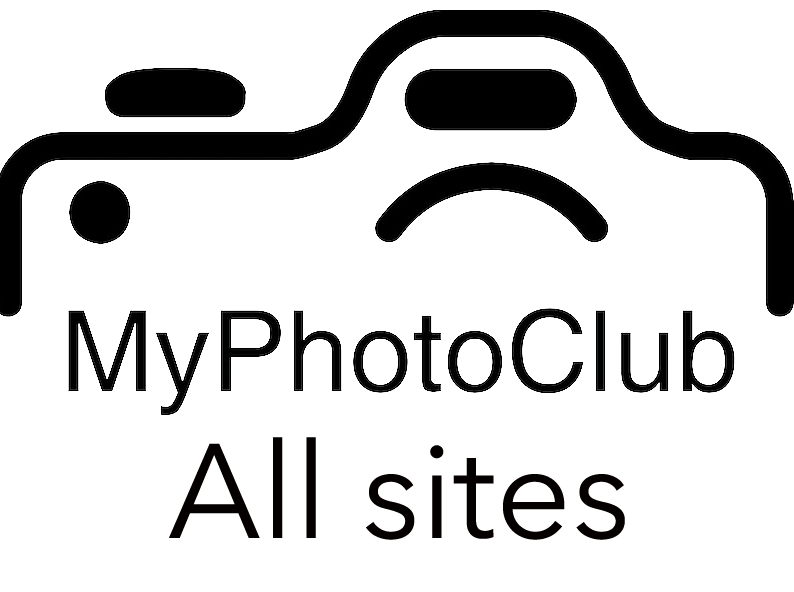 If you have entered into any of the MYPhotoClub online entry to other clubs i.e. Belmont, Lake Mac or the Maitland Salon you will have to type Maitland into the the search box to isolate images. Other attributes of this process are outlined below – with the exception of the upload of new images in the case of the IOTY. Printing of Labels is not available with the IOTY. Please either reuse your old labels or at the least identify your image with your name on the back of your entry. 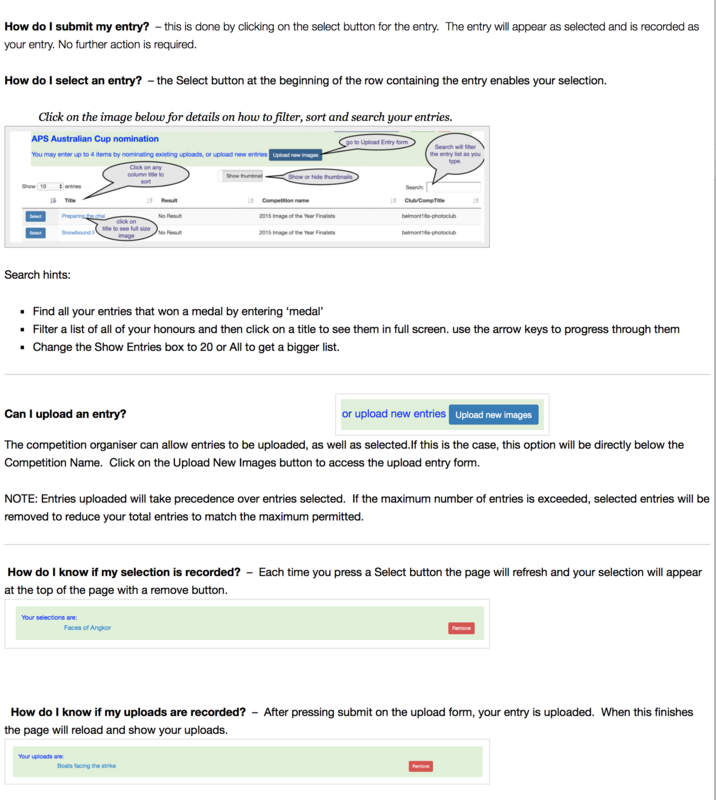 IOTY only accepts previously submitted works from closed competitions. If you wish to enter images from the open competitions in October and November you will have to wait till they close. The November competition closes on the 4th of November and the IOTY closes on the 5th of November. You will only have 24hrs to upload November images into the IOTY before it closes. As I wrote earlier, this is not the most ideal process, but it is what it is for this year. As of posting this article you will have 7 weeks to familiarise yourself with the process before the competition closes. NEW NATURE – This is a section dedicated to “Never Seen Before Nature” . upload is through the normal process with no restrictions other than the images must not have been submitted to Maitland Camera Club before. They are allowed to have been submitted to other competitions but just not to MCC in any category, ever. This is an EDI only section. As a guide – consider minimalist to be where the image has only one subject and that occupies less than one third of the image. -One with contrasting elements. Note the contrast can be colour, saturation, shape, texture etc. Petro will be leading his group and any other interested persons to the Hunter Valley Gardens on the 4th Tuesday of October 22/10/2018. Regular entry fee to the HVG’s is payable, however, if there are 10 or more persons wishing to attend the HVG will offer a 10% discount. Own transport is essential. Please contact Petro to register your interest. Spring time in the HVG’s is a marvellous sight to behold. Please keep this email handy for future reference.